Available in purpose made sizes. 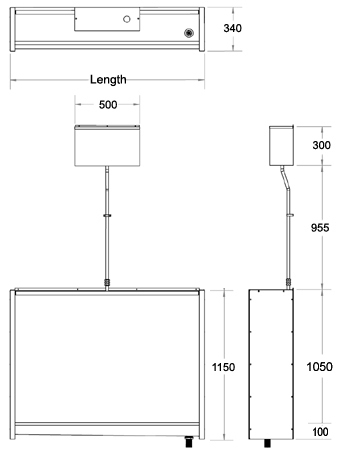 Can be ordered to suit special applications such as L Plan urinals on two walls, or U plan urinals on three walls, either in one piece or two or three pieces with infill panels. Standard and purpose made lengths usually 7 to 10 working days.